Ford is going back to the old-fashioned way of marketing cars and trucks, and lo and behold, it’s already working. After 9/11, when car sales came to a screeching halt, General Motors got the market moving again with an across-the-board offer of zero percent interest. It worked so well because it was a simple plan that was offered nationwide on every vehicle. But now Ford is going back to regional marketing, where incentives are only used in specific parts of the country, at different times of the year depending on the model. Ford says it boosted market share on the Ranger and Edge in California by using this approach. 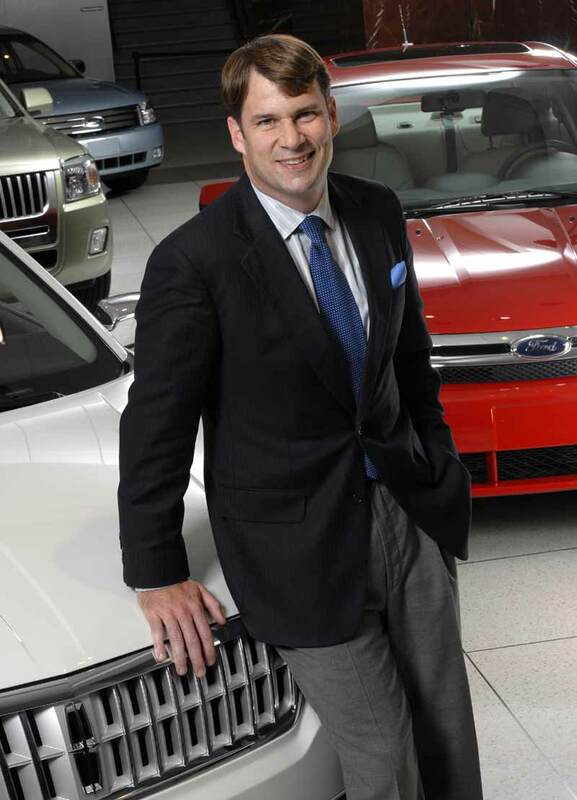 In fact, Jim Farley, the head of all marketing at Ford says the company has much more detailed sales data than Toyota does, and he plans to use this information very judiciously to get more bang for the buck when they use incentives.